Home › News › Modern/Retro. 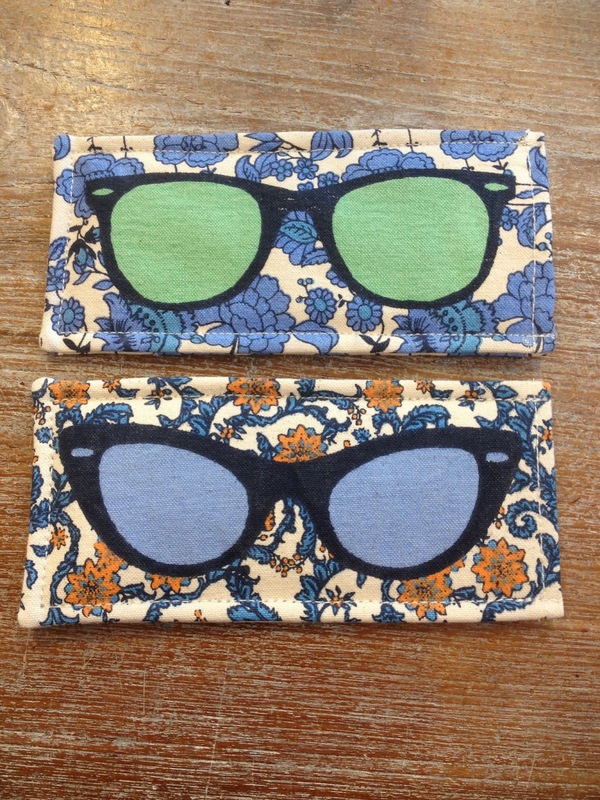 New soft sided sunglass cases from our pal Thomas Paul. Retro frame images with your Grandmas' wallpaper as a backdrop.